NoCord™ VPS is a unique impressioning system that makes impression taking easier, more predictable and more assured. 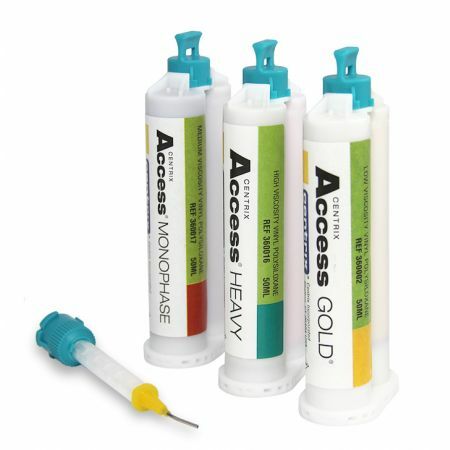 The NoCord™ VPS Introductory Kit is a revolutionary one step, self-retracting, impressioning system designed specifically for the wash and tray technique. 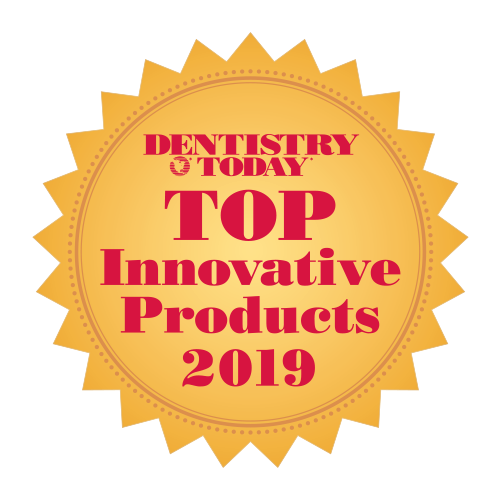 It consists of the Centrix NoCord™ Wash and NoCord™ MegaBody™ Tray Materials which together produce highly accurate dental impressions without the need for retraction cords and pastes. 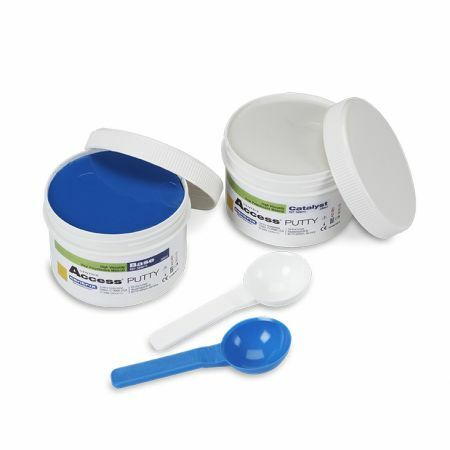 NoCord Wash and NoCord MegaBody Tray Materials are addition-reaction silicone-based elastomeric materials, or vinyl polysiloxane (VPS) impression materials, offering excellent physical and dimensional properties as well as providing high accuracy and stability. 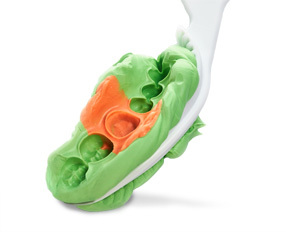 Without a separate retraction procedure, NoCord Wash and MegaBody Tray Materials have been specially formulated to work together as a system and should always be used together to obtain the best, final impression results. 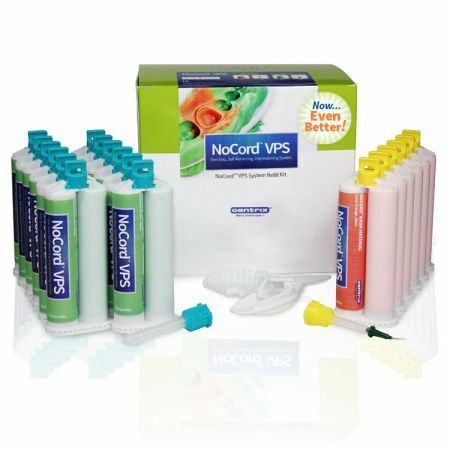 NoCord VPS is the first major advance in impression materials. 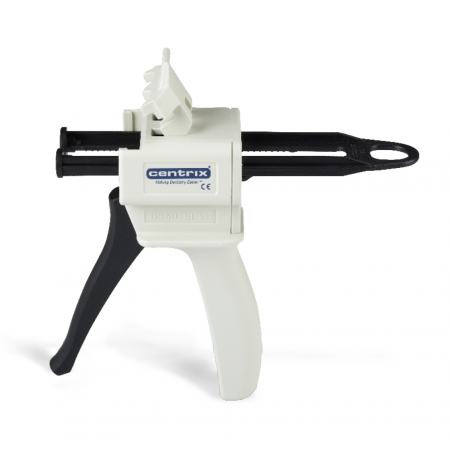 It is the only all-in-one system that retracts gingiva, controls bleeding and delivers an accurate, final impression. The result: a perfect fitting restoration with no adjustment needed! 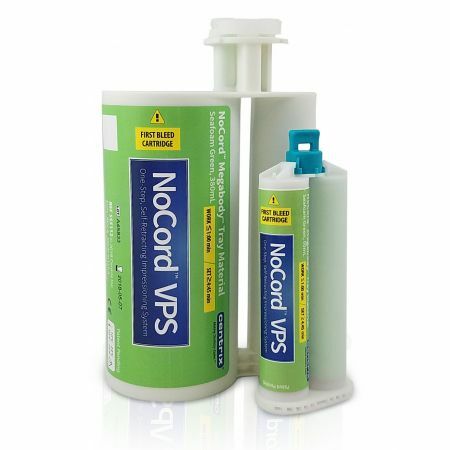 What is NoCord™ VPS One-Step, Self-Retracting Impressioning System? NoCord VPS is a unique impressioning system that makes impression taking easier, more predictable and assured. 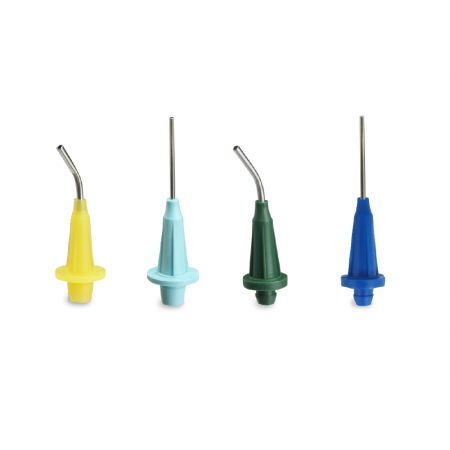 It’s designed to take impressions without separate gingival retraction and hemostatic control steps. 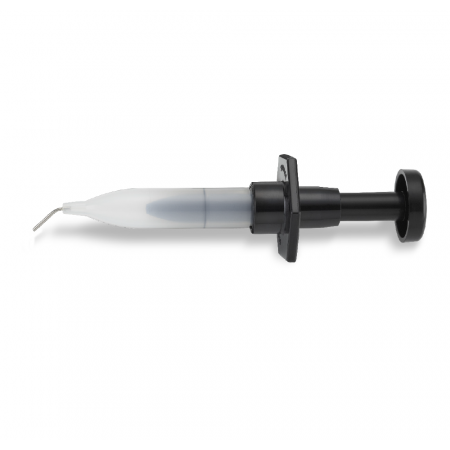 Our revolutionary NoCord Wash Material retracts the gingiva, stops fluid flow and controls bleeding therefore eliminating time and costs of packing cord and applying hemostatic agents. 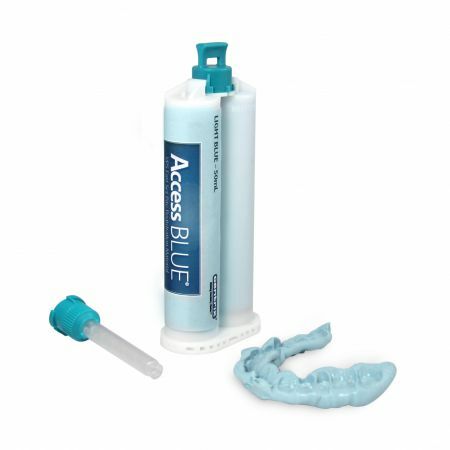 NoCord Wash contains 15% alum to constrict capillary oozing, control bleeding and and pushes gently displacing the soft tissue from the around the tooth, creating space for the wash to flow and capture all margins. When NoCord Wash Material is used with our NoCord MegaBody Tray Material, it drives the wash into the sulcus and pushes the tissue. The combination of both provides a clear final impression. What technique should be used with NoCord VPS system? There’s no need to learn a new procedure, simply use your traditional wash and tray technique. What steps does NoCord VPS System eliminate in a wash and tray technique? 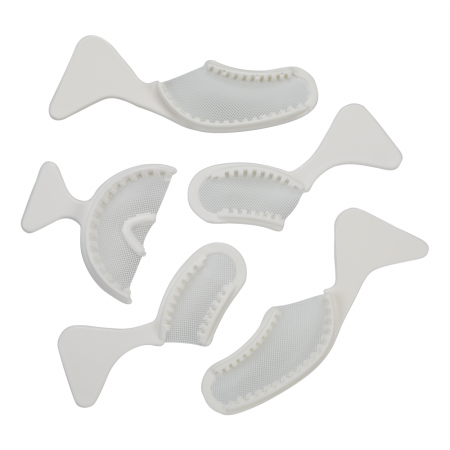 Can NoCord Wash Material be used with other tray material? No. NoCord Wash and NoCord MegaBody Tray Material have been specially formulated to work together as a system and should always be used together. If used separately, one will not get the unique benefits of the NoCord VPS system. 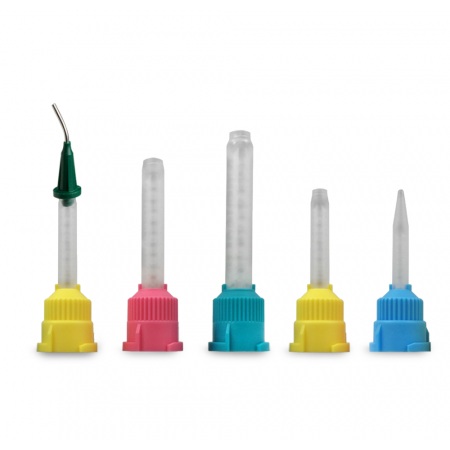 You can save approximately at least 3 minutes or more per restorative procedure, depending on whether you use retraction (save more time) or retraction pastes. 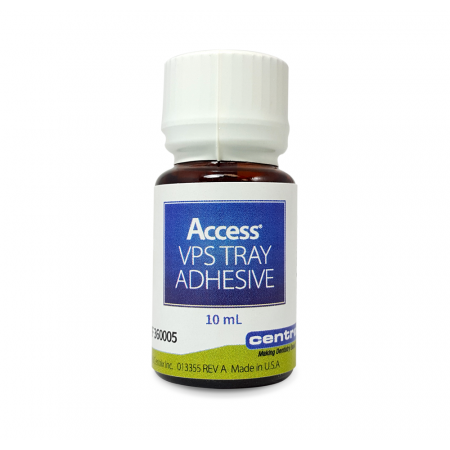 What clinical or patient cases can NoCord VPS system be used in? 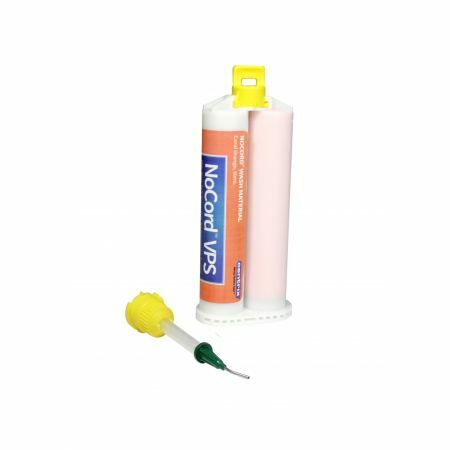 NoCord VPS system can be used for temporary or permanent crowns or bridges, implants, veneers, aligners, denture cases and anywhere you would use VPS impression materials. CE Webinar: Beautiful Smiles, Life Enhanced: A Way to Get There!